L.ooking for the best Lake Tahoe ski and snowboard resorts for families? 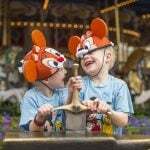 Want to know what the best season pass is for your family? We’ve got the skinny. There is nothing quite like a Lake Tahoe ski vacation. This is California’s premier ski destination and one of our favorite places in the U.S. for a family ski vacation. Lake Tahoe boasts epic scenery, world-class ski resorts, proximity to the San Francisco Bay Area, comfortable ski conditions, lots of activities for kids, and good restaurants that are welcoming to families. Every year, when the first big winter storm hits the San Francisco Bay Area, our family claps for joy because it means that Lake Tahoe is getting its first serious snowfall of the winter season. 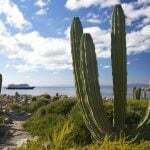 Look for current hotel deals in Lake Tahoe. Just about every ski resort in Lake Tahoe welcomes families with open arms because skiing and snowboarding are such wonderful sports that families can enjoy together. However, all ski resorts are not created equal. 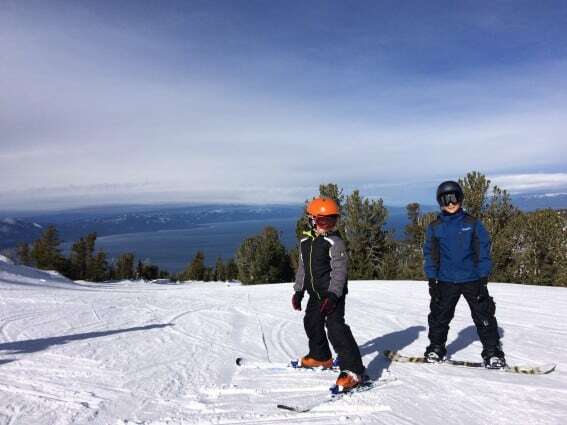 Depending on what’s important to your family here are our recommendations for the best ski resorts in the Lake Tahoe area according to Trekaroo’s snow lovin’ families. Looking for the Best Ski Resorts for kids in Lake Tahoe? Look no further. Our guide to the best resorts for families will help you decide where to hit the slopes with your kids in tow! There are lots of reasons why Heavenly Ski Resort consistently gets rave reviews from Trekaroo families. This large ski resort features lots of intermediate runs so families are able to ski together happily for a large part of the day. In addition, families with young children love Heavenly’s exceptional ski school. We particularly love how easy the drop-off and pick up experience is. Thoughtful touches like having ski instructors take care of fitting your children with rental equipment and very friendly staff make all the difference at drop off. Heavenly’s Day Care offers care for wee ones as young as 2-months old in their CA licensed nursery. It is the only ski resort offering this service. Heavenly Day Care even offers unique ski-play programs for 3 and 4-year-olds who are ready to be eased onto the slopes but prefer to play. We also love Heavenly’s delicious on-mountain dining options serving heart-warming favorites like burgers and chili, but also healthy options like fresh salads and gourmet meals for those who like to dine well. Lodges littered throughout the vast mountain makes it easy for families to take frequent breaks and rendezvous for meals mid-mountain. But, that’s not all, Heavenly Village and Adventure Peak offer lots of non-skiing activities from an extreme tubing hill, snowshoeing, and ice-skating. 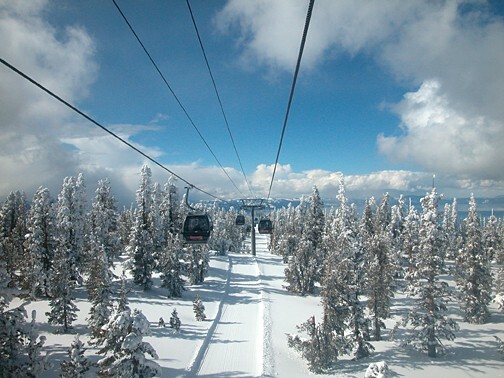 These activities are accessible via a scenic gondola ride offering panoramic views of Lake Tahoe. Trekaroo families rave about the friendly and attentive staff at Heavenly who are eager to help families find their way around, stay safe and have an unforgettably happy day. World class skiing and the awesome ski school do come at a price. One day lift tickets at Heavenly aren’t cheap, but the season pass is an incredible value. See our comparison of Tahoe ski passes below. Squaw Valley/Alpine Meadows is another favorite ski resort with Trekaroo families. There is so much to do in Squaw Valley, you could easily spend the entire weekend here and not leave. Squaw’s lodging is luxury all the way. Upscale stores and restaurants abound in the village and a shuttle runs between the two ski areas. The staff at Squaw and their partner establishments located in Squaw Village sure seem to understand how to welcome their guests. The ski school is fully equipped to accommodate kids ages 3 and up at all levels of skiing, and the facilities have fun play areas. For a quieter experience, head to the Alpine Meadows ski school instead. The cable car ride up to High Camp is a big hit offering stunning views of Squaw Valley, ice-skating, hot tubs, and a heated pool. There is lots of space for little ones to build a snow man while down at the base of the Gondola, as well as a climbing wall and other amusements. All in all, Trekaroo families mostly agree that for the premium you pay to stay and ski at Squaw/Alpine, you’ll won’t be wanting for much. Northstar is Heavenly’s sister resort on the North Shore offering luxury accommodations and amenities. While there are lots of family-friendly touches at Northstar, their Minor’s Camp gets big kudos from Trekaroo families. 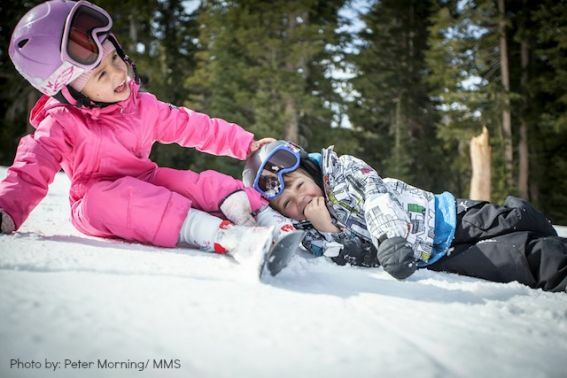 There are just a handful of ski resorts at Lake Tahoe that offer on-site child care. Minor’s camp accepts children ages 2 to 6 years old. Located at the golf course base, the large and spacious facility is cheerful and filled with fun activities. Your child will perk up the moment you enter. This is a CA state licensed facility with a low adult to child ratio of 1:5. The set up and staff were so welcoming that even little ones who usually have difficulty separating will feel very comfortable at Minor’s Camp. What kid doesn’t want to learn to snowboard using Star Wars props? At family-friendly Sierra-at-Tahoe, that’s what they get in the Burton Star Wars Experience. Plus, you’ll find great instructors in a low-key environment. 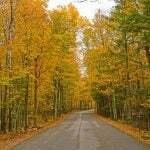 Sierra-at-Tahoe is closer to Sacramento and the San Francisco Bay Area via Hwy 50, and vacation homes and motels in the area are generally less expensive. This ski resort is a popular ‘commuter’ mountain. There are fewer crowds, less night life, and more focus on what people actually come for: the snow. Sierra’s lessons are more affordable starting at $189/ full day, but an even better deal if you get a 3-pack ($133/day) or 10-pack ($95/day). The instructors here know that the best way for kids to learn is to come often. Older kids who are accomplished skiers and riders will love Sierra’s chutes, and as parents, we love that all runs funnel into a single bowl making it easier for everyone to find their way down at the end of the day. 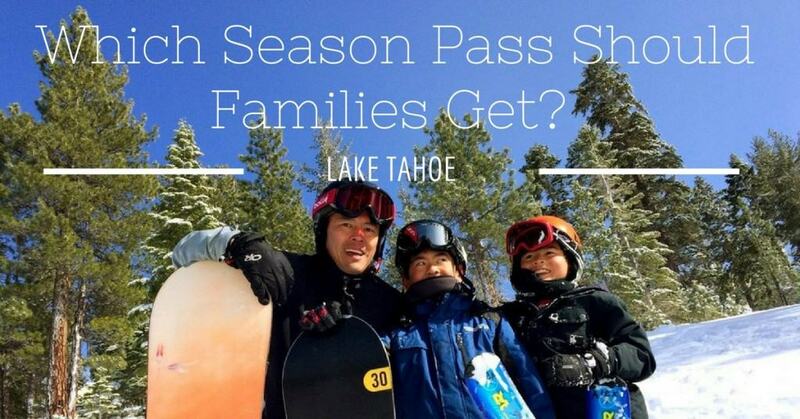 Which Lake Tahoe Season Pass Should Families Get? Every year, the season pass wars wage fiercer, but the competition is great for skiing families. There are basically two top contenders. The Epic Local Pass for Tahoe gives you access to the three Vail Resort’s Tahoe mountains – Heavenly, Northstar, and Kirkwood. The Tahoe Super Pass gives you access to Squaw Valley and Alpine Meadows. Sierra-at-Tahoe also offers a season pass of exceptional value for families with kids 12 and under. Furthermore, each of these passes differentiates by restrictions and benefits at different price points. 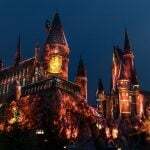 In order to make a proper comparison, you’ve got to read the fine print and take into consideration what’s most important to your family in deciding which season pass is right for your family. The below comparison takes into account some of the most important factors families will consider – value, blackout dates and restrictions, and quality of skiable terrain. Keep in mind that if you plan to have your children take lessons most of the season, purchasing a season pass for them may not be the best option. Lift tickets bundled with full day group lessons are often a better deal. If you are buying season passes for children under 13, both the Epic Tahoe Value Pass and Epic Tahoe Local Pass definitely offer the best value of any season pass. Saturday skiing only at Heavenly. No access on Saturday to Kirkwood, Northstar Unlimited weekend access to Heavenly, Northstar, Kirkwood No Saturday or Sunday access. Unlimited weekend access to Squaw, Alpine No access on Saturdays. The blackout dates for both passes are mostly during the holidays (between Christmas and New Years, MLK weekend, and President’s Day Weekend). If you plan on skiing during these times, both offer the option of purchasing discounted tickets during blackout dates. If skiing on Saturdays is important to you, you’ll get the most value from the Tahoe Value Pass because you can still ski at Heavenly. If you are looking for unlimited skiing everyday especially during the holidays, the Vail Resorts Epic Pass ($2736 for a family of 4) is comparable to the Squaw/Alpine Tahoe Super Pass Gold ($3246 for a family of 4) both offer unrestricted access to all their Tahoe resorts. But the Vail Resorts Epic Pass does offer more value on price as well as additional access and perks domestically and internationally. Combined, Heavenly, Northstar, and Kirkwood have almost double the skiable terrain of Squaw and Alpine. The Silver and Gold Tahoe Super Pass also gives additional days to check out Sugarbowl and Sierra-at-Tahoe. Considering that snow fall can be variable around the Lake Tahoe area, it’s important to consider that Heavenly, Northstar, and Kirkwood are in very different locations so you have the luxury of choosing where you want to ski depending on snow conditions. On the other hand, it’s nice that Alpine Meadows and Squaw are so close together you can easily ski at both in a single day if you choose to. Will your child be taking lessons? Do you prefer full or half day lessons? Your answers to these questions should factor in which season pass is the right purchase for your family. 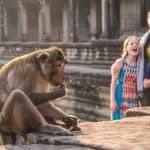 The cost of lessons add up quickly for families. Keep in mind that at Heavenly and Northstar they only offer full day lessons and they are the most expensive ski schools in Lake Tahoe. Kirkwood offers half day lessons for kids starting at $117/half day. At Squaw Valley and Alpine Meadows, you have a variety of choices for lessons including an option starting at $69 for a 2.5 hour beginner lesson for ages 3+. Look for the best hotel prices in Lake Tahoe. Visiting Lake Tahoe in summer? Check out these 24 spectacular things to do in Lake Tahoe this summer. Check out our Ultimate Family Ski Vacation Planning Guide. It’s an incredible resource to prepare families for an ultimate ski vacation. I love your Blog! : ) NANNY IN TAHOE!! !